Dr. Kinsel has maintained a private practice in San Mateo, California for over 30 years. Peninsula Dental Facial Esthetics emphasizes esthetic dentistry, dental implants, dentures, and comprehensive oral rehabilitations. Dr. Kinsel and his team provide dental treatments that help patients enjoy healthier, more attractive, and functional smiles that improve quality of life. By staying committed to exceptional patient care and the pursuit of the latest in dental technology and treatment methodology, Dr. Kinsel is able to better facilitate improved health and wellness for his patients. Our San Mateo dentist, Dr. Kinsel, has several publications in peer-reviewed journals and has presented numerous seminars related to implant dentistry, both nationally and internationally. As a provider of implant treatment and an educator in the field of restorative care through implant prosthetics, Dr. Kinsel is well-versed in helping patients rehabilitate their dental health with this effective procedure. He is also on the editorial review committee of the International Journal of Oral and Maxillofacial Implants. 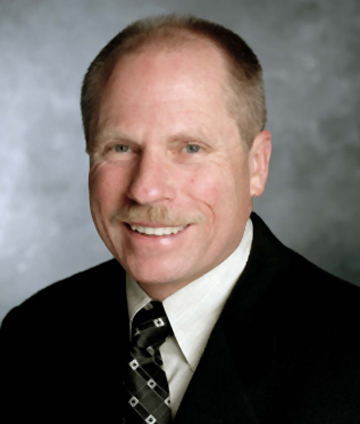 As an Associate Clinical Professor in the Department of Preventive and Restorative Dental Sciences at the University of California, San Francisco, School of Dentistry, Dr. Kinsel is active in helping future dental professionals learn and grow in their field of study. When visiting Dr. Kinsel for care, patients receive treatment from a knowledgeable professional who is devoted to offering the most effective solutions for their dental needs. To meet Dr. Kinsel and learn more about how he can help renew your smile, contact our office for your next appointment.